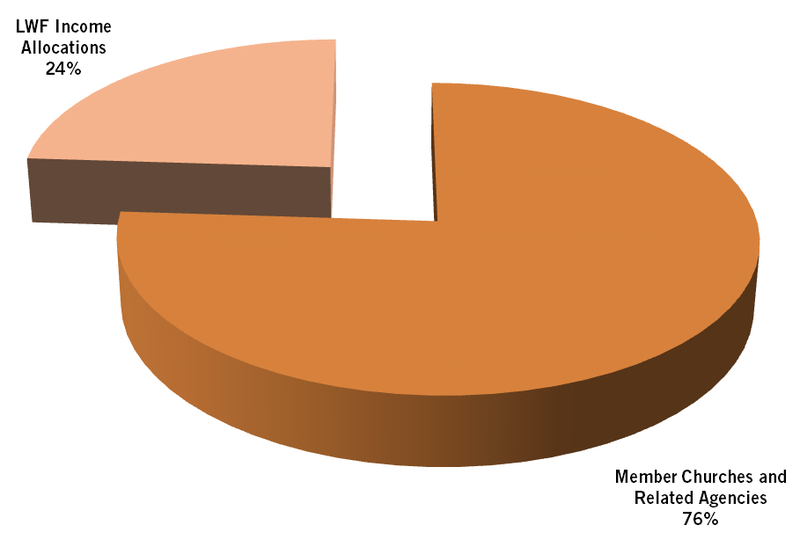 Most of our total income of €1.89m for 2014 came from member churches. 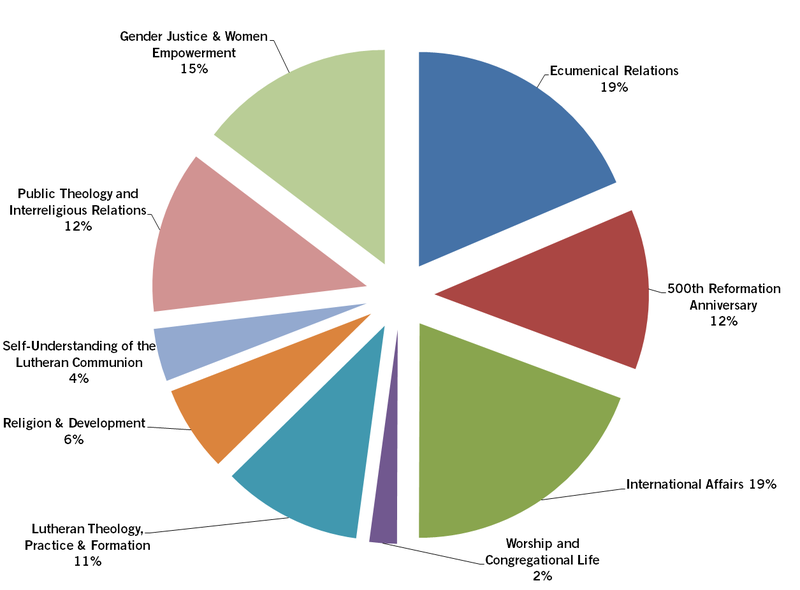 Internal affairs and human rights, ecumenical relations and gender justice and women's empowerment constituted the largest programs. Throughout the year, the department continued to nurter and solidify its relationship with traditional funding partners, as well as strengthen capacity to find new sources of funding.